Incredible waterproof and breathable properties will make playing golf in the rain more bearable as well as leaving you dry and comfortable all through your round of golf. 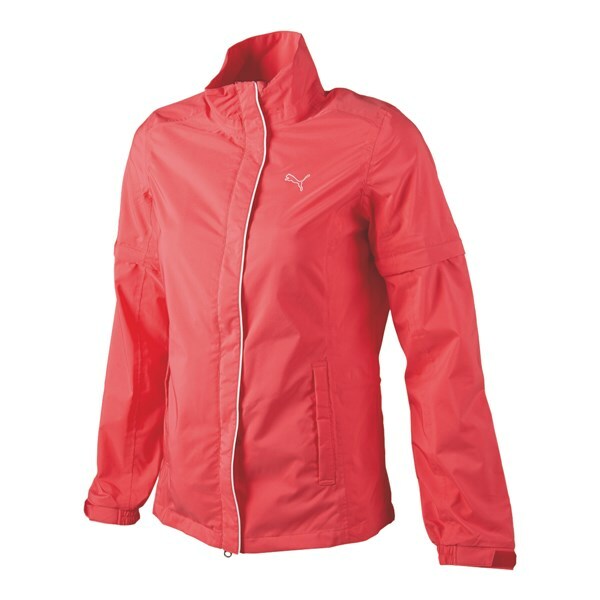 The Puma Golf Ladies Storm Cell Jacket has been made to enhance your movements and make you feel less restricted while having to put extra clothing layers on to stay protected from the elements. Featuring the Puma Golf three fabrication stormCELL waterproof technology you are guaranteed to have dry clothes under this jacket and the great thing is that with its breathable moisture-wicking properties you are able to wear in the warmer wet weather as excess moisture will be quickly evaporated through the fabric leaving you dry inside and out. 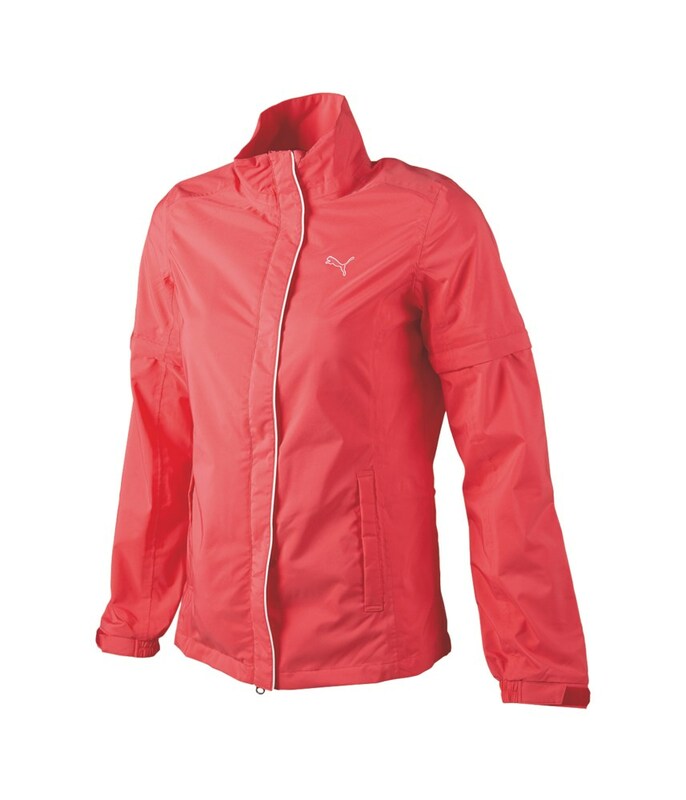 For extreme comfort the Puma Ladies stormCELL Jacket features a stretchy polyester and polyurethane construction and used waterproof zippers to ensure total weather protection.